This is Erika of Octopus Arts with her amazing daughter, Gaia. These two ladies have been doing yoga together since Gaia was a toddler! 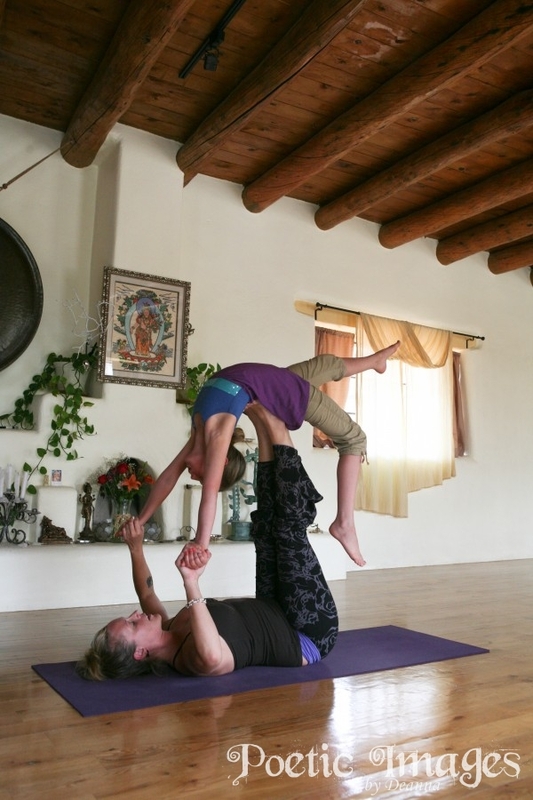 Erika is very active in the Taos community as she teaches different yoga classes privately, at Shree Yoga, and at the Northside Health and Fitness Center here in Taos, NM. Erika specializes in prenatal yoga, children’s yoga, and advanced adult yoga. We took these photographs for Erika’s website and for advertising purposes. Call for your business photo session today!